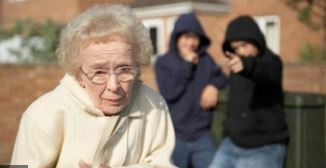 If victims are subjected to persistent anti-social behaviour it can really have a devastating impact on them, particularly if it is deliberately targeted against them, if they are already vulnerable, or if they cannot resolve the issue but instead feel like they are being passed from one organisation to another to deal with it, with no satisfactory outcome ever being reached. 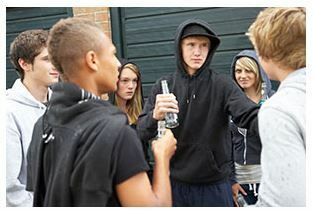 In this article, we will look at what anti-social behaviour is, what to do if you are a victim of anti-social behaviour or know someone who is, where you can go for help, what can be done to stop it and what you can do to change the situation. harassed or distressed, either within their own community or neighbourhood or in their own home. Personal is where an individual or group is targeted. Nuisance is where the community at large experiences trouble, annoyance or suffering. Environmental is not targeted at individuals or groups but the wider environment, such as public spaces and buildings. Your local council has a range of powers to tackle anti-social behaviour and will have a named person, an anti-social behaviour team or a dedicated number where you can report it. The government provides training to council staff that deal with anti-social behaviour to help them work better with you. You will also have local councillors. They are elected representatives who are there to work with you and others to deal with any problems in your area. Councillors, can raise your concerns with the local council and with other organisations, and can help you by trying to make progress on difficult issues. They then can report back to you on what has happened. Councillors can either be contacted via your local council or you can attend their advice meetings. However, if it is an emergency, such as a crime is being committed, someone is injured, being threatened or is in danger, or if someone suspected of committing a crime is nearby, you should always dial 999. You can also pass on information anonymously about crimes to the independent charity Crimestoppers. 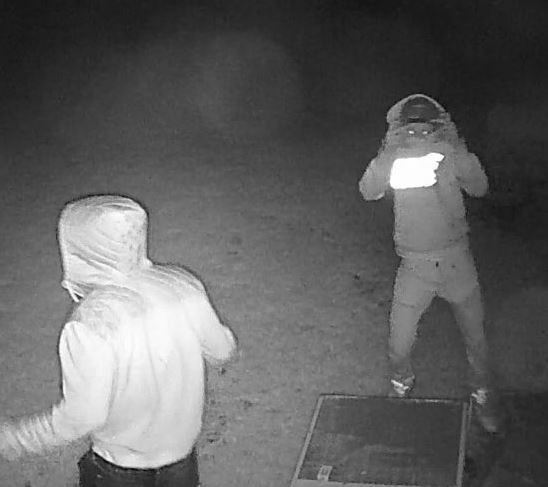 They can be contacted on: 0800 555 111 or via their website: www.crimestoppers-uk.org. They are available 24/7. out whether there is such a scheme in your area. Tenants or Leaseholders in housing associations or local authorities can contact them directly. 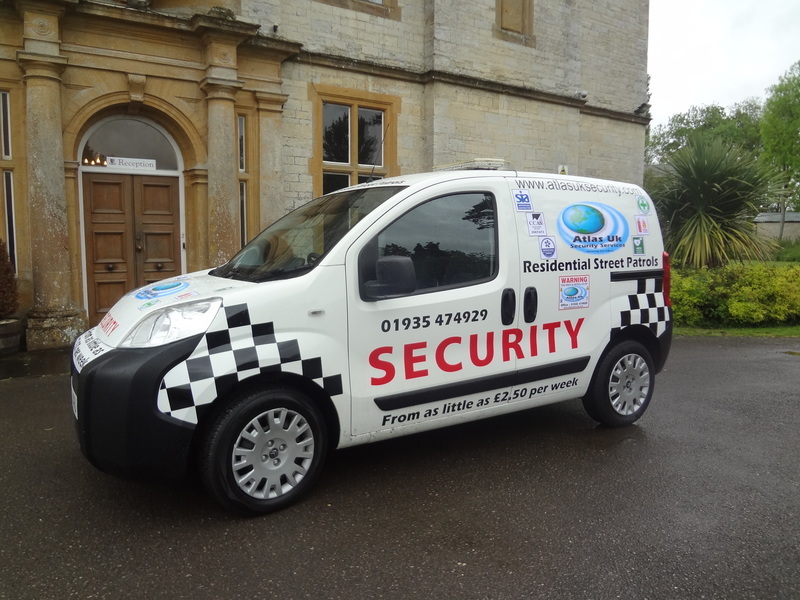 They have specific powers to tackle problems such as anti-social behaviour. The Anti-Social Behaviour, Crime and Policing Act (2014) is a relatively new law that guides relevant authorities and agencies on what to do about anti-social behaviour. The act received royal assent (became law) on 13th March 2014 and came into force on 20th October 2014. The aim of the act (amongst other things) was to introduce simple, faster and more effective powers to tackle anti-social behaviour. These powers were to provide better protection for members of the public, victims, communities and to act as a real deterrent to perpetrators and give victims a say in the way their complaints are dealt with. The Anti-Social Behaviour, Crime and Policing Act 2014 also introduced the “Community Remedy” to empower victims and communities by giving victims a say in the out-of-court punishment of perpetrators for low-level crime and anti-social behaviour. warnings, mediation and Acceptable Behaviour Contracts (ABCs). Acceptable Behaviour Contracts are written agreements between local authority and the police with young offenders who are under the age of 18. The juvenile agrees not to be involved with certain anti-social acts. ABCs are witnessed by the young person’s parents. Injunctions – If someone is causing a nuisance or annoyance in a residential setting or causing harassment, alarm or distress elsewhere then an injunction can be issued against them forbidding them from doing it. Criminal Behaviour Orders – If the court thinks that someone convicted of a crime will continue to cause anti-social behaviour then they can be issued with a Criminal Behaviour Order to stop them from doing so. This bans them from carrying out certain activities, going to certain places and makes them address their behaviour (for example, seeking treatment for drug or alcohol abuse). Breaching a Criminal Behaviour Order can lead up to five years in prison. Police Dispersal Powers – These allow the police to order anti-social people to leave a public place and not to go back there for a specified period, such as 48 hours. This can provide short term respites to local communities and takes immediate effect. The officer also has the power to confiscate related items. 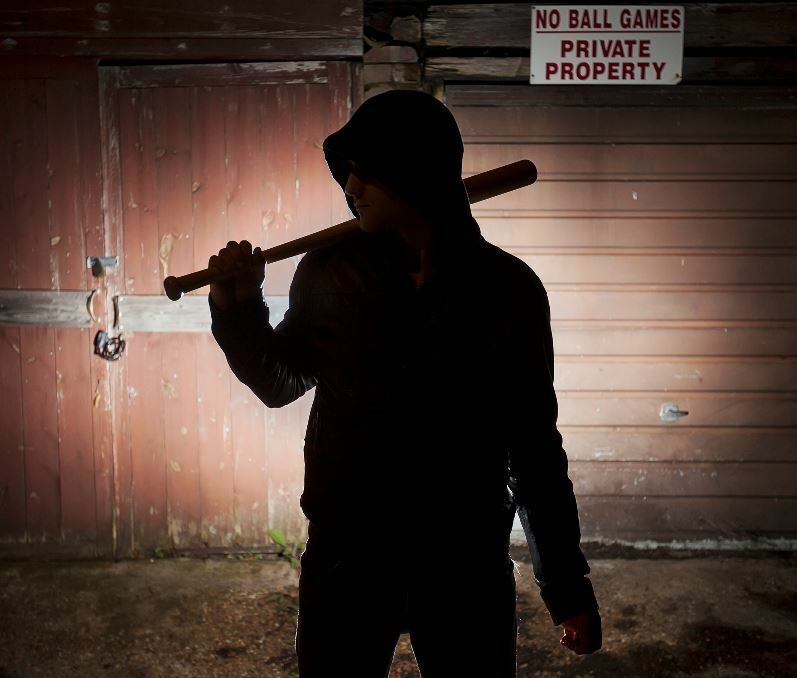 Community Protection Notices and Orders – These can be issued against individuals or organisations by local authorities or the police to stop ongoing and persistent environmental anti-social behaviour such as graffiti, neighbour noise or dumping rubbish on private land. Public Spaces Protection Orders (PSPOs) – These can be used by local authorities if there is a nuisance or a problem in a public area that is detrimental to the local community’s quality of life. The order is universal (it applies to everyone regardless of whether they have been causing anti-social behaviour previously) and can be used to tackle issues such as the consumption of alcohol or dog fouling. Closure of Premises – If a building is being used for anti-social behaviour then agencies can prevent entry to that building. This could be a pub or club, but it could also be a house. Until recently if you were still not satisfied your next step would have been to make a complaint to the Local Government ombudsman. However, something called the “Community Trigger” was introduced in the Anti-Social Behaviour, Crime and Policing Act (2014) to give more powers to local communities. The Community Trigger gives victims of anti-social behaviour who feel that nothing has been done the ability and right to demand action from local agencies, starting with a review of their case, where the locally defined threshold is met. The threshold is defined by local agencies but must not be more than three complaints about an incident from you or someone else in the previous six-month period. It must also take account of the persistence of the anti-social behaviour, the harm or potential harm caused by the anti-social behaviour, and the adequacy of the response to the anti-social behaviour. When a request to use the Community Trigger is received, agencies must decide if the threshold has been met and communicate this to the victim. Local agencies include councils, the police, local health teams and registered providers of social housing. The Community Trigger can also be used by any person on behalf of a victim, but the victims consent should be sought by the person using the Community Trigger on their behalf. working with them and by playing an active role in your community. 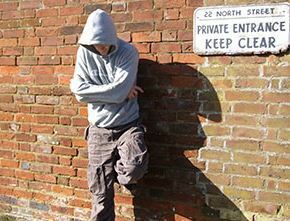 By doing this, you can help to demonstrate that anti-social behaviour will not be tolerated and will instead be tackled. 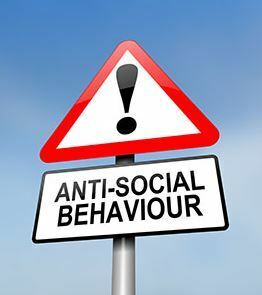 So, when you see anti-social behaviour in your neighbourhood you should report it – the police and other agencies will only be able to tackle it if they know about it. If nothing is being done, you should challenge and question your council, police and local agencies to make sure they act. By reporting anti-social behaviour, you could be stopping the same problem happening again, either to you or to your family, friends, neighbours, colleagues, visitors and other people in your area. Thus, you will be helping to make your community a safer place. Reporting incidents also helps to create a catalogue of evidence. It is important to have evidence from victims and witnesses because it demonstrates that the anti-social behaviour is causing distress and annoyance and that it is damaging the community. You could also consider joining a Neighbourhood Watch or a tenant or resident’s association to help your community tackle anti-social behaviour. Neighbourhood Watch is the largest voluntary crime prevention group in the UK. It is based on the idea of communities coming together to reduce crime and increase community cohesion. If you feel passionately about tackling anti-social behaviour you could even become a special constable or volunteer for Victim Support. 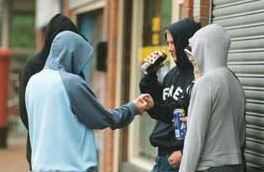 Whilst anti-social behaviour can have a damaging effect on individuals and communities there are lots of people and organisations out there that can help to deal with it, and the government has introduced new legislation which makes this easier. People therefore need to know the options available to them, and to know they do not have to suffer in silence. People should be able to live a peaceful and safe life in a cleaner and greener environment.